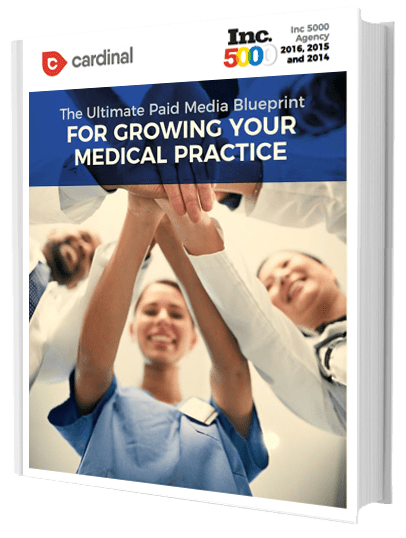 Discover paid media strategies to grow your medical practice online without wasted time & money. Yes, email me the latest medical marketing news. While there are many ways for the modern day medical practice to market their business, the most effective, and quickest way to build an audience is through paid media. Paid media includes such strategies as PPC advertising, display advertising, retargeting/remarketing and social media advertising. Each of these strategies are effective, and have a time and place for your medical marketing mix; however, before you dive deep into your paid media journey, it’s important to know when it’s best to implement each paid strategy.